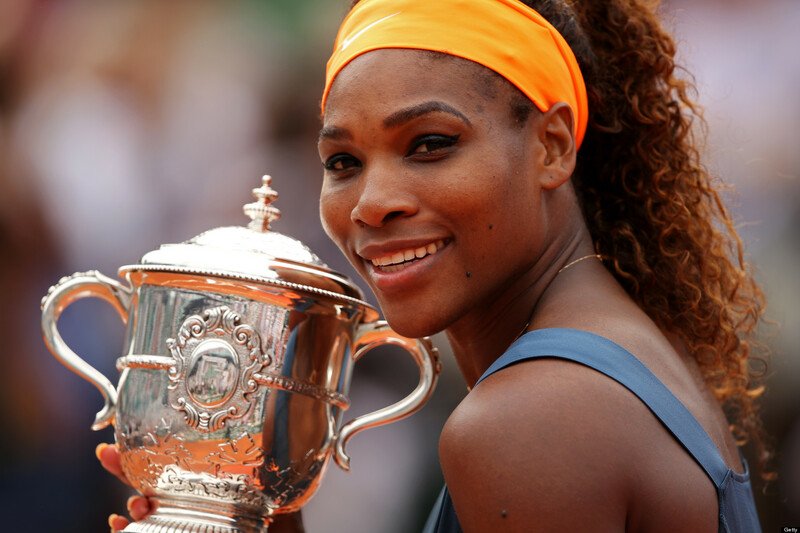 Serena has won multiple awards and even had 23 grand slam titles for her single matches. 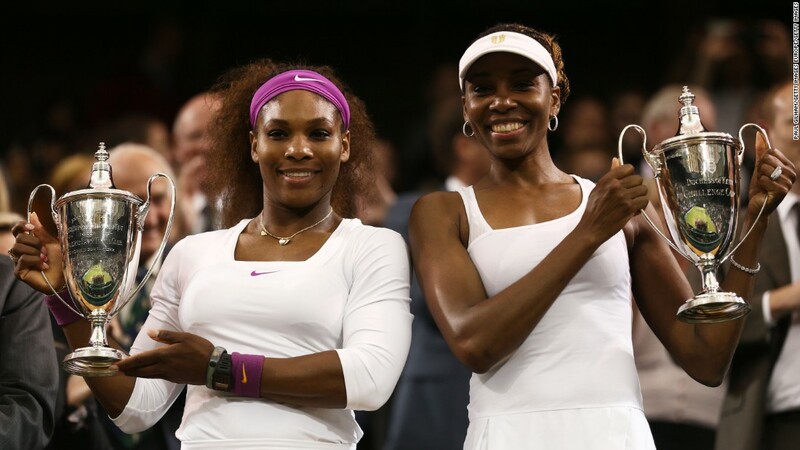 Meanwhile, she shares 14 grand slam titles with her sister for doubles. Their dynamic duo is admired by many due to their superb playing skills on the court. Serena is also the highest paid woman athlete in 2016 and in 2017. She was the only female in the 100 highest paid athletes. Overall, she has a career record of 783 wins and 130 losses that total to an 85.76% rate. She was born in Saginaw, Michigan but later moved to Compton, California when she was young. There, she was homeschooled and started playing tennis. As young as three years old, she was already playing the sport under the guidance of her parents who were both professional tennis coaches. They constantly joined training and coaching sessions. When she was nine yeas old, their family moved to West Palm Beach, Florida, where she attended the tennis academy created by Rick Macci. But, just a year after, her father disallowed her to join joint competitions after he heard inappropriate comments about her and her sister. Also, hew wanted his daughters to focus their attention on school. Eventually, she and her sister were both pulled out from the Academy of Macci and were coached full time by their father. She is a practicing Jehovah’s Witness. 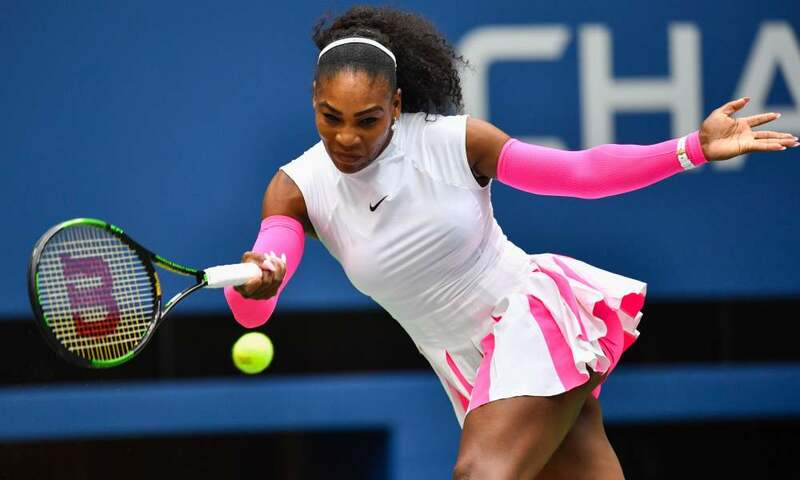 After her sister was diagnosed with her disease and was advised to follow a vegan diet, Serena showed her support by changing to a vegan diet as well. She speaks conversational French and some Italian and Spanish aside from her native English language. She is a close friend to famous music icon, Beyonce. He was born on February 16, 1942, in Shreveport, Louisiana. After graduating high school, he moved to Chicago before making his final stop in California. He first married Betty Johnson in 1965 but they later divorced in 1973. He has three daughters and three sons with her. In 1979, he then married Oracene Price and had Serena and her younger sister Venus. But, it was only after Venus was born that they got married. They divorced in 2002 sighting irreconcilable difference as grounds. 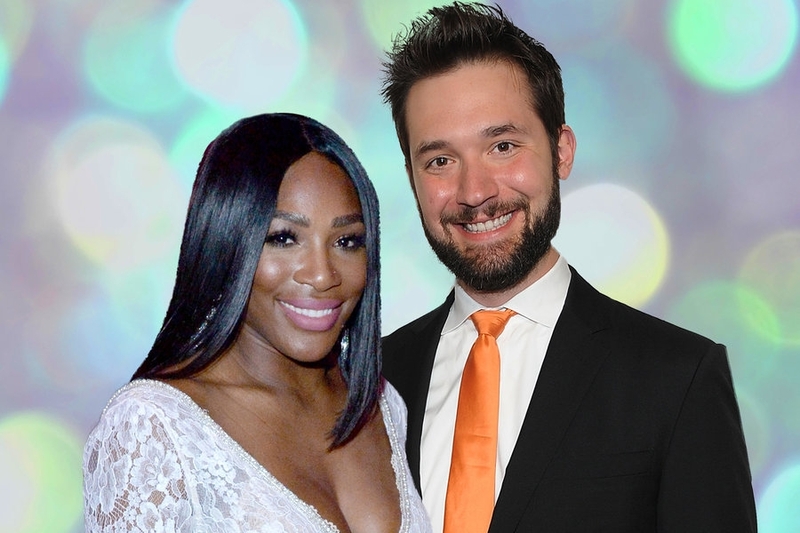 In 2010, he married Lakeisha Graham who is only a year older than his daughter, Venus. He was had another son with Lakeisha in 2012. He released the book “Black and White: The Way I See It” in 2014. Two years later after the publication of the book, he suffered a stroke but is said to be in a better condition. 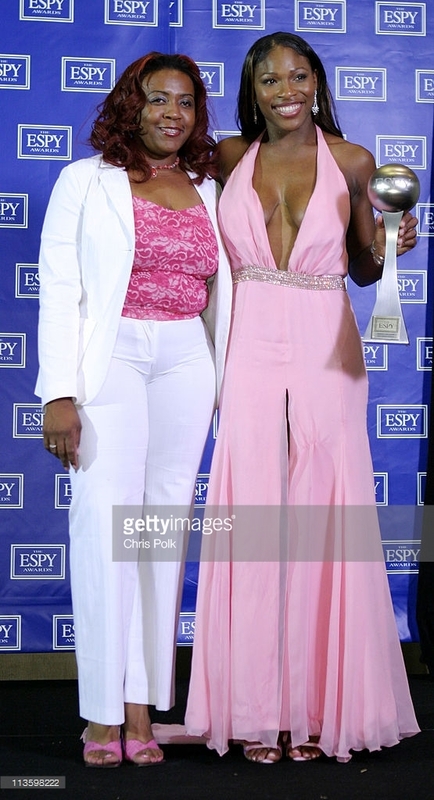 Brandy Price, commonly known as Oracene Price, was born in Saginaw, Michigan, on April 03, 1952. She studied and graduated in 1970 from Buena Vista High School before pursuing a degree at Western Michigan University. She was married to Yusef Rasheed before his death. With their marriage, she had Yetunde Price, Lyndrea Price, and Isha Price. 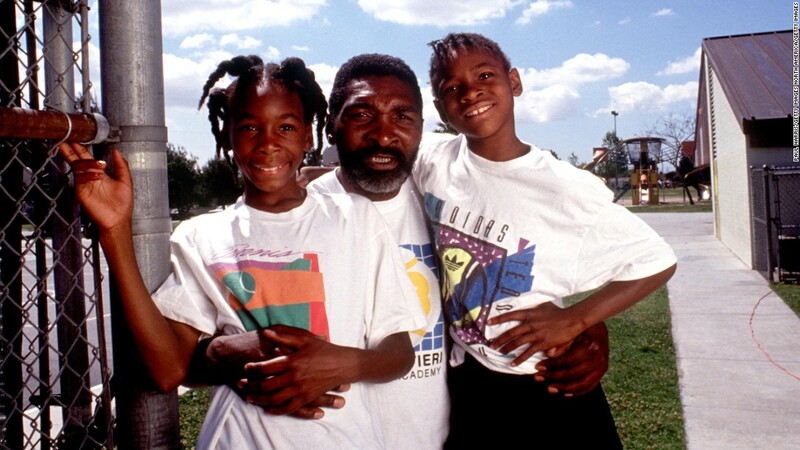 She remarried later on to Richard Williams who fathers two of her daughters, Venus and Serena. She separated from Richard in 2000 and finalized their divorce in 2002. She then used her maiden name after the divorce. 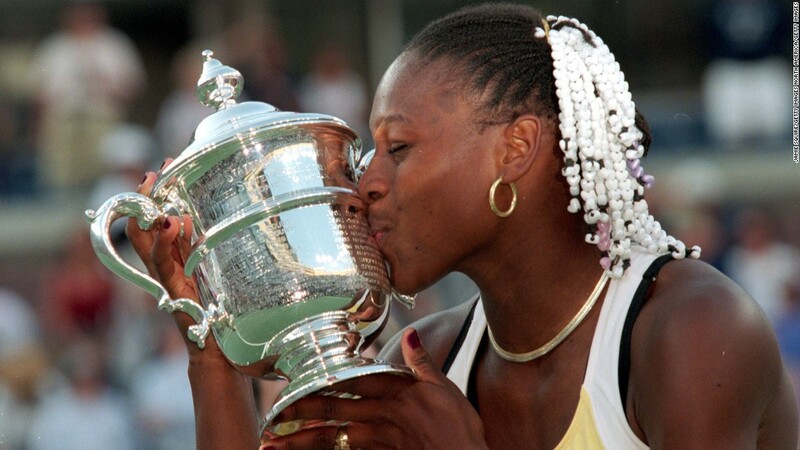 Older to Serena by a year, Venus was born on June 17, 1980. She also plays tennis professionally and is right handed like her sister. She has gathered her own awards for single matches and occasionally plays doubles with her sister. Her full name is Venus Ebony Starr Williams. In 2011, she was diagnosed with Sjögren’s syndrome, an autoimmune disease. She received the 25th-best player in 40 years recognition by Tennis magazine. She was also included in the 2012 “100 Greatest Tennis Players of All Time.” She was the 1st runner-up in the 2017 Australian Open after being defeated by Serena. 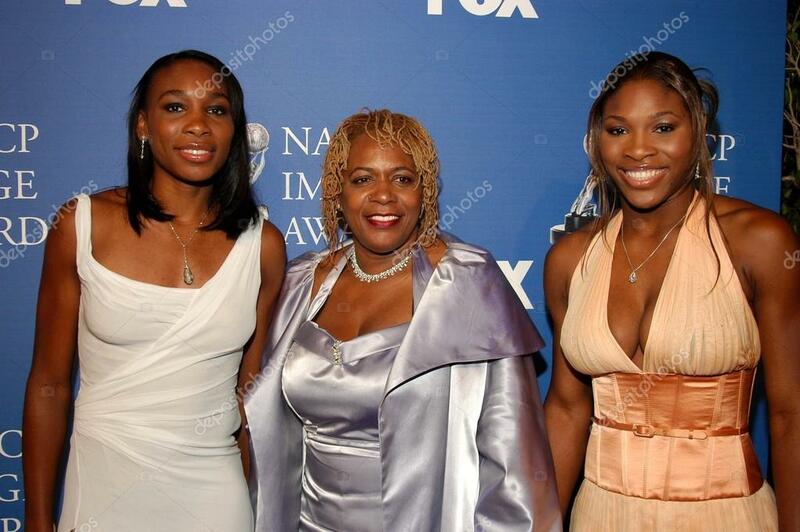 In 2003, Serena’s half-sister, Yetunde Hawanya Tara Price was shot in the head by Robert Edward Maxfield, a member of the Southside Crips gang. It is said that her boyfriend was the initial target. She was brought to the Long Beach Memorial Medical Center but still succumbed to death. Her shooter was sentenced to 15 years in prison after pleading no contest to his voluntary manslaughter charge on March 22, 2006. 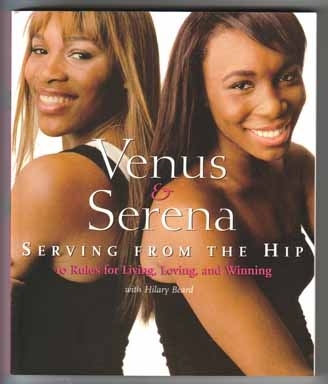 She was a personal assistant to both Serena and Venus. Alexis Kerry Ohanian is the co-founder of the social news website, Reddit. He is an American internet entrepreneur that serves as the executive chairman of the company. He also co-founded Initialized Capital, assisted the launch of Hipmunk, and started Breadpig. He attended and gave the student address for Howard High School graduating class of 2001 in Maryland. 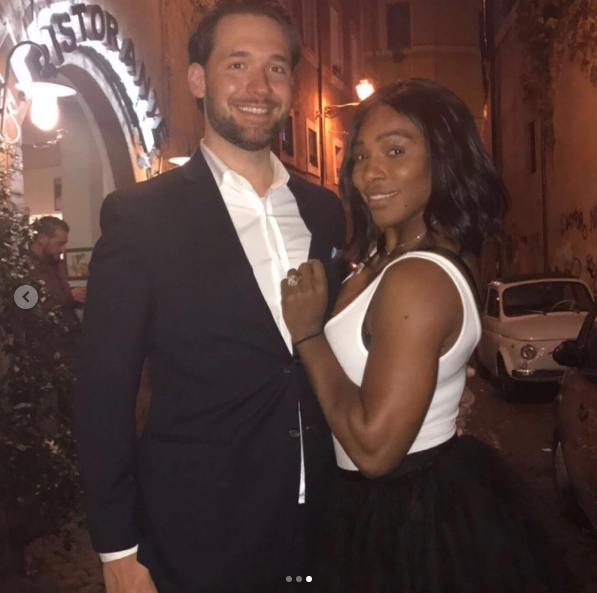 He and Serena met at the Cavalieri Hotel in Rome in May 2015. He initially sat on the same table as Serena and her friends which did not please her at all. She recalled in an interview with Vanity Fair that she told him that “We just don’t want you sitting there. We’re going to use that table.” They eventually got along later that time and had their first date in Paris before she played for the French Open. They walked around the city for six hours. 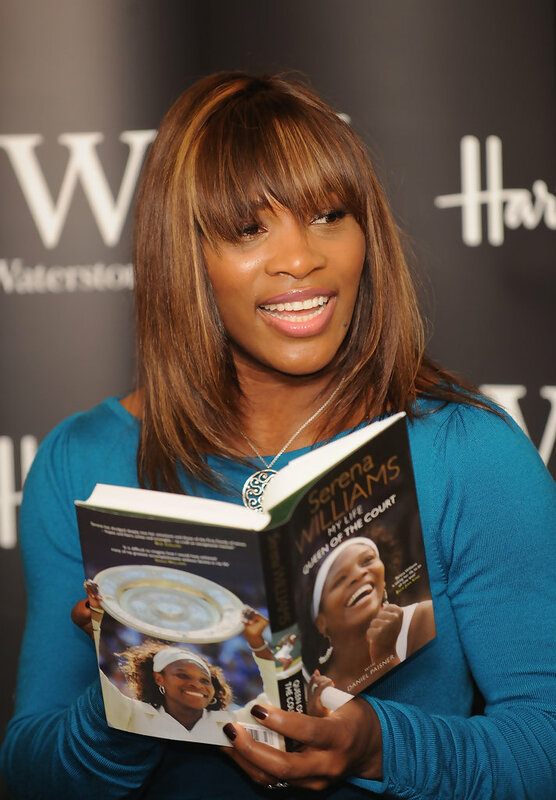 Despite Serena’s non-belief of commemorating birthdays, she made an exception for him and greeted him via FaceTime. A few weeks before he proposed, the couple took the time to visit Disney World. 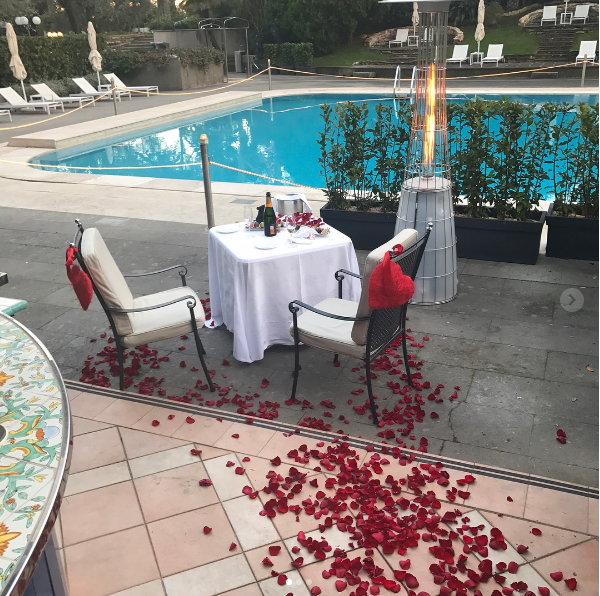 On December 10, 2016, he recreated their first meeting in the Cavalieri Hotel by booking the same room, clearing out the pool, and making sure to book the same table where he sat beside Serena for the first time. He then started telling the story of how they met before going down on one knee and popping the question. It was announced on April 19, 2017, that the couple is expecting their first born. They are still leaving in different coasts but are to live in one home after she gives birth. 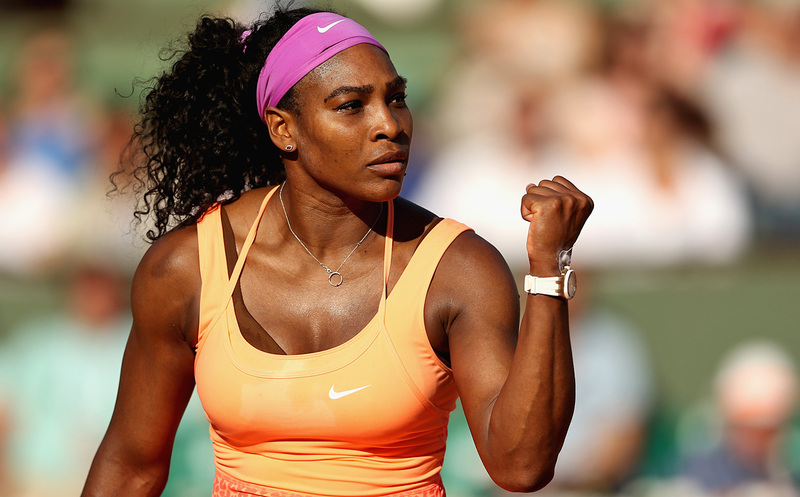 Serena is not just limited to her superb ability on the court. She also has also worked and partnered with different companies from different industries: sports equipment, fashion, and entertainment. In fact, she not only appeared on the cover of magazines but also guest-voiced in animated shows, made cameos in Punk’d, My Wife and Kids, Law & Order: Special Victims Unit, and more. She also endorses brands like Puma and Tampax. 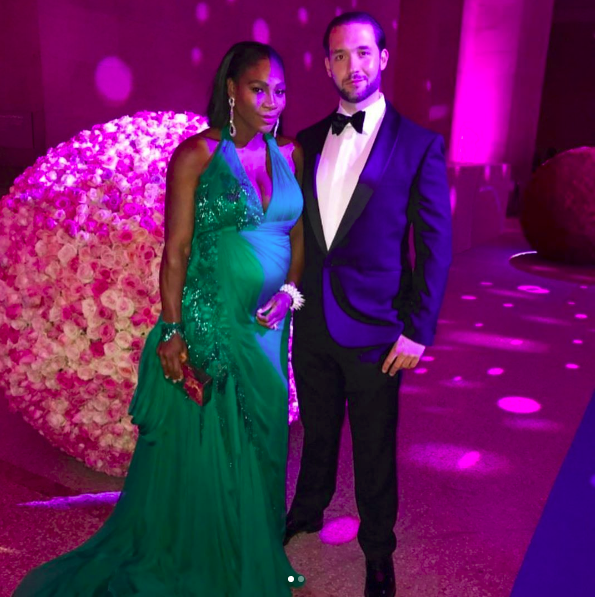 Serena is also involved in charity works. She funds the Serena Williams Secondary School in Kenya and The Serena Williams Foundation. Aside from those, she has funded a lot of charity works all over the globe. In 2017, she became the Ambassador for the Purple Purse Project that supports victims of domestic abuse. As of January 2017, her net worth is estimated to be at $150 million. As of February 2017, her prize money is about $84 million.